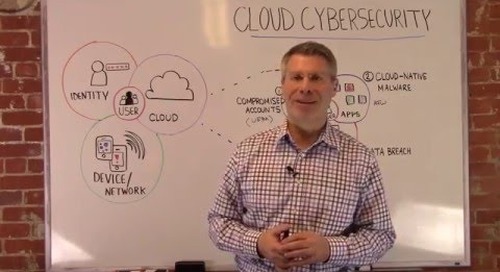 Our Director of Product Marketing, Russ Miller, walks through Cloud User Behavior Analytics, an essential function of Cloud Cybersecurity and Cloud Access Security Broker technologies. This video walks through a new approach to data encryption - Selective Encryption - for Salesforce. 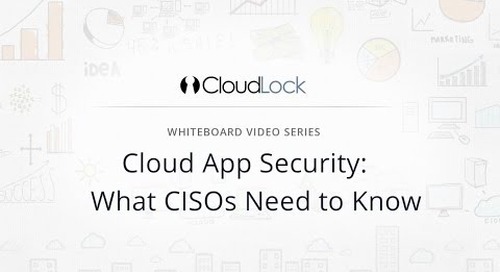 Watch this video for an overview of cloud cybersecurity in under 5 minutes. 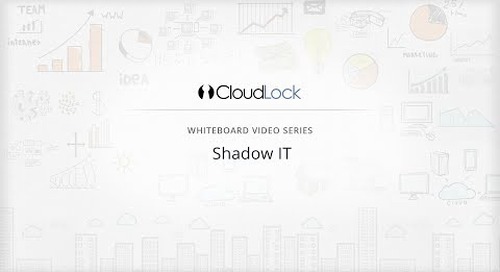 Shadow IT is a major concern for many organizations, and here's how an API-centric approach to CASB can help. 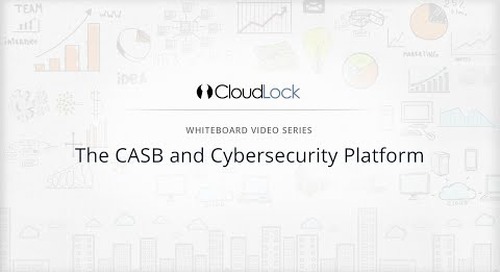 In this video, learn how our CASB & Cybersecurity Platform helps to protect the apps you buy and build while leveraging existing security investments. 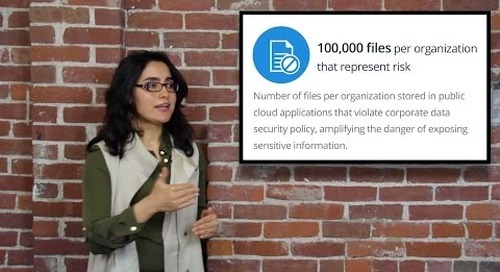 Ayse, our Director of Customer Insights and Analytics, is back with a look at surprising findings from our recent cloud cybersecurity data report. 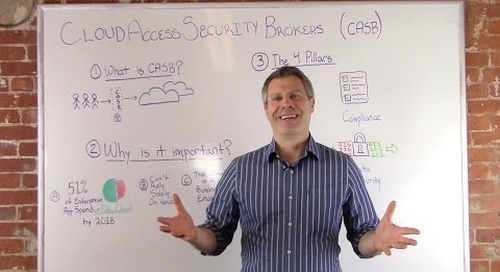 An introduction to Cloud Access Security Brokers (CASB) in follow up to Gartner's recent report. 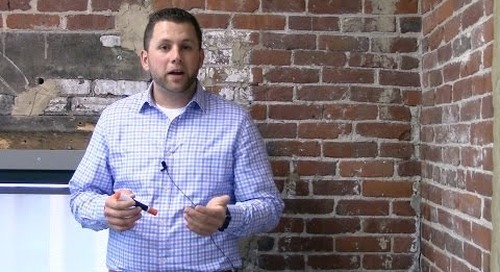 Watch this video for a break down of cloud data protection in follow up to Forrester's new market overview. Salesforce Security: Users, Data, and Apps - Oh My! 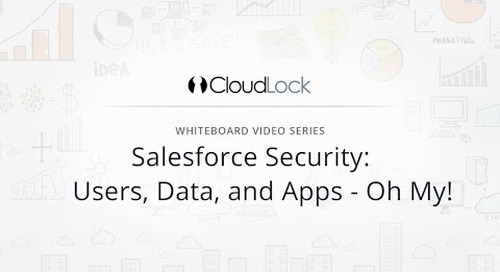 This video shares top cloud security considerations within Salesforce. 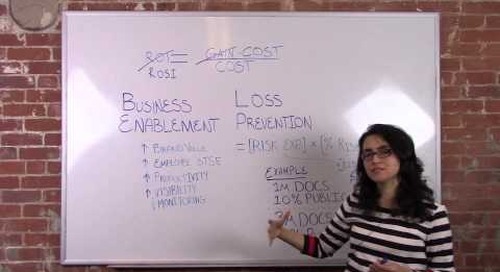 In this video, we break down Return on Security - an evolved ROI formula including both loss prevention and business enablement.